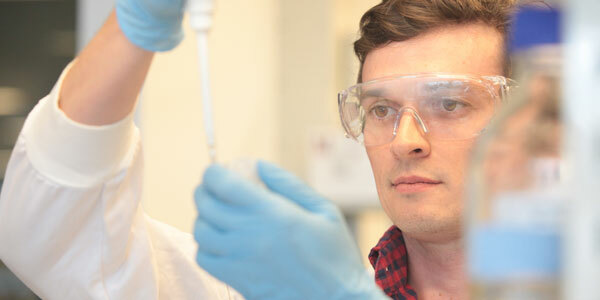 "It's great to study in one of the leading research institutes in Australia. The possibility to learn from and work with world-class leaders within the field is just incredible." We actively seek high calibre PhD and MRes candidates who demonstrate initiative and independent thought. Students at Garvan (SAG) — the student representative group within the Garvan Institute — provides both academic support and social activities in our off-campus environment. Garvan is an affiliate of UNSW. Students at Garvan are enrolled in Doctor of Philosophy (Medicine) through UNSW Sydney. Before expressing an interest in our available projects, you should first ensure you meet UNSW eligibility criteria for admission to a PhD. UNSW admission and scholarship application requirements can be found at Research Higher Degree Programs. To determine your eligibility for a PhD, you must use the UNSW HDR Self-Assessment Tool. Enter 1773 as the program code for Garvan. You can also download a user guide. If the self-assessment tool suggests you’re likely to be eligible for admission and are likely to be competitive for a UNSW scholarship, then please submit an expression of interest to Garvan by selecting the relevant project (above), and filling the online form. Shortlisted applicants will be contacted by Garvan and we will assist you in lodging an application for admission to UNSW online. 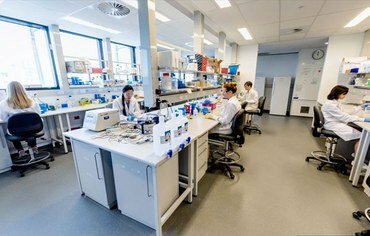 As Garvan is a not-for-profit organisation, it is unlikely that a research program would have the funds to take on a postgraduate student without scholarship funding for the duration of their PhD. It would therefore be helpful to upload the result from the UNSW HDR Self-Assessment Tool.